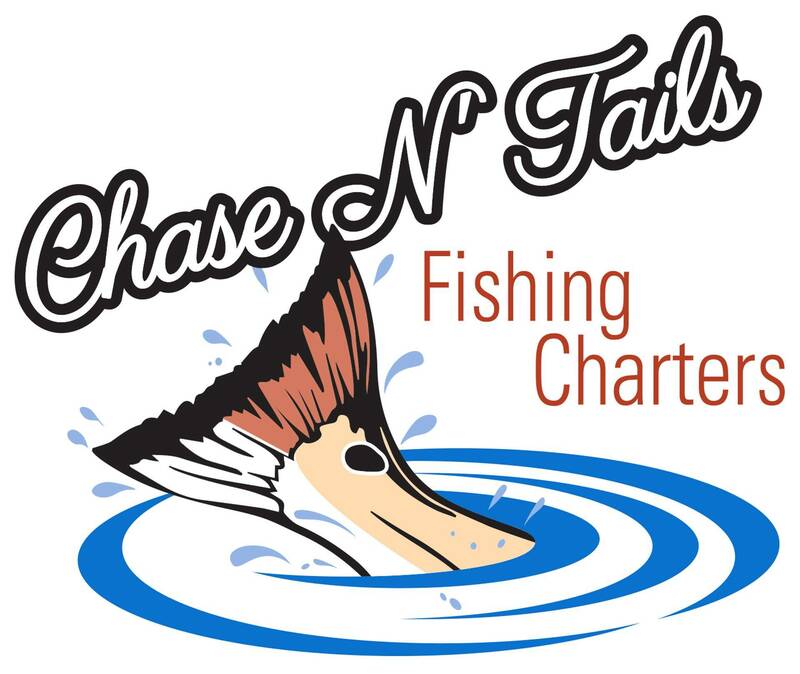 Come aboard with Chase N' Tails Fishing Charters for Nearshore fishing trips located in Hernando County Florida. 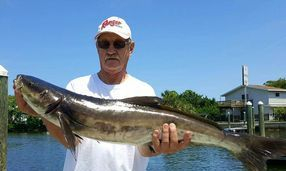 Our neashore charters are insight of land 4 to 9 miles offshore. 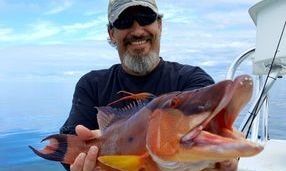 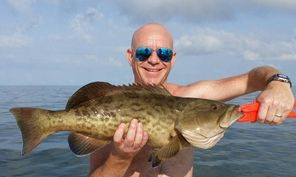 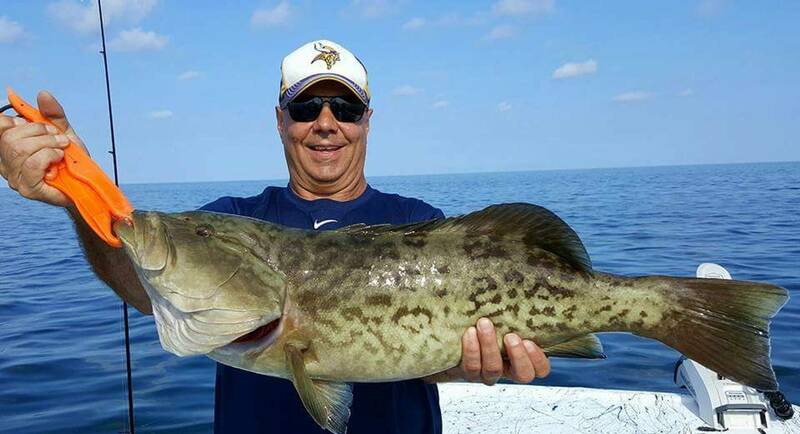 We have mastered the art of shallow water grouper fishing in 6 to 12 feet of water catching monster gags with the biggest being 25 pounds wow.. We also catch a wide verity of game fish such as grouper, cobia, SHARKS, mackerel, snappers and much more that the Gulf Of Mexico has to offer.